Follow the step-by-step instructions below or download the PDF. 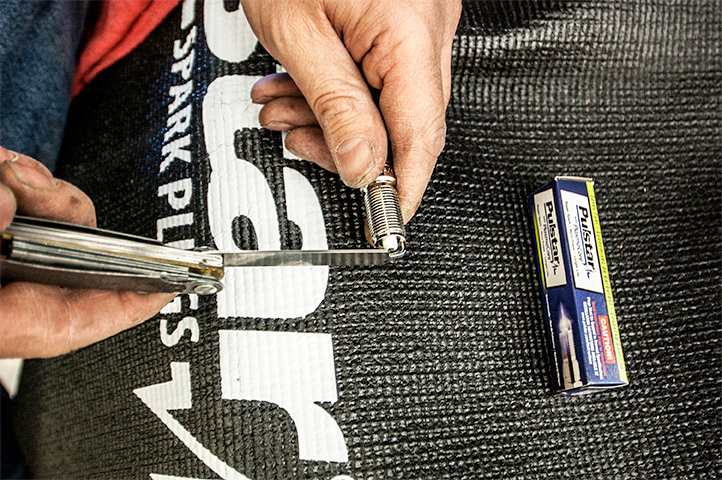 NOTICE: Pulstar® spark plugs are not pre-gapped for your vehicle. Set the plugs' gap to your manufacturer‘s specifications. GAP CAUTION: Do not apply pressure to the center electrode. Do not drop. Use vehicle manufacturer's gap recommendation; not to exceed 0.055" (1.4 mm). 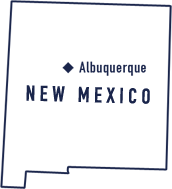 For factory turbocharged or supercharged vehicles, do not exceed a gap of 0 .025" (0.64 mm). 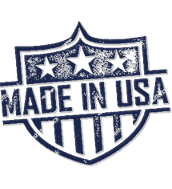 For all non-factory applications call 1-888-800-6700. 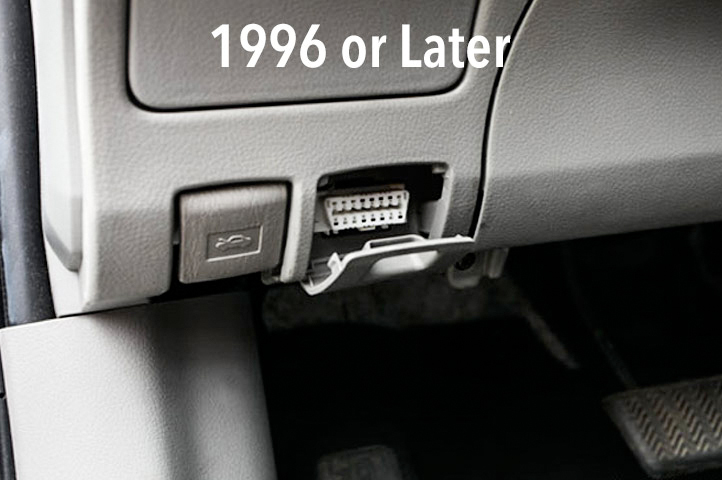 Disconnect the negative battery lead before installation to reset the computer on pre-ODB II vehicles (1996 or older). 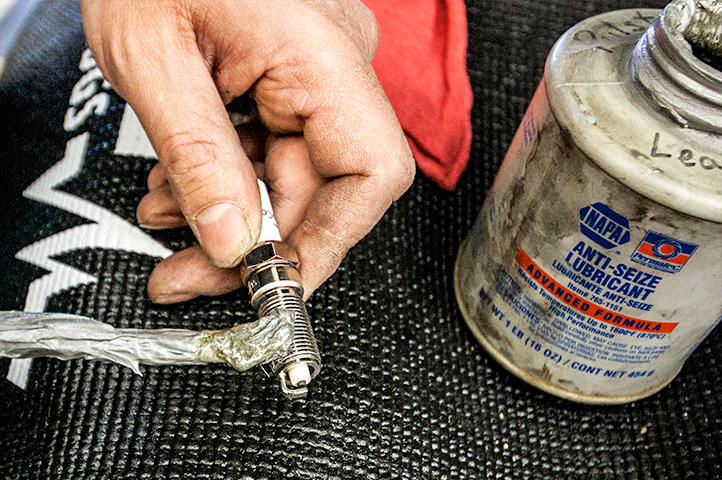 Apply anti-seize to the spark plug threads and dielectric grease to the inside of the coil/plug wire boot prior to installation. 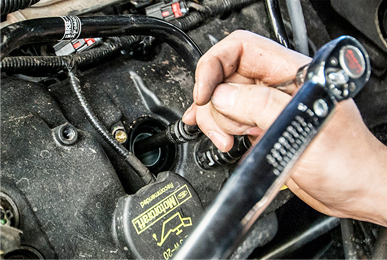 Start plug installation using a 3/8” diameter hose or spark plug install tool. Tighten to factory recommended torque using a deep socket (most models require 5/8"). NOTICE: If present, remove spark plug insert from socket. 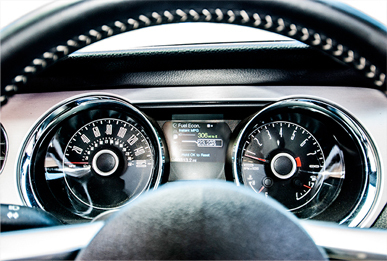 Typical computer-controlled vehicles may need to use up to one tank of gas before the benefits of Pulstar® spark plugs can be seen. To see benefits sooner, disconnect the negative battery terminal during installation. For additional information, contact us at 1-888-800-6700 Monday-Friday 8 AM - 5 PM MST, or email customerservice@pulstar.com.